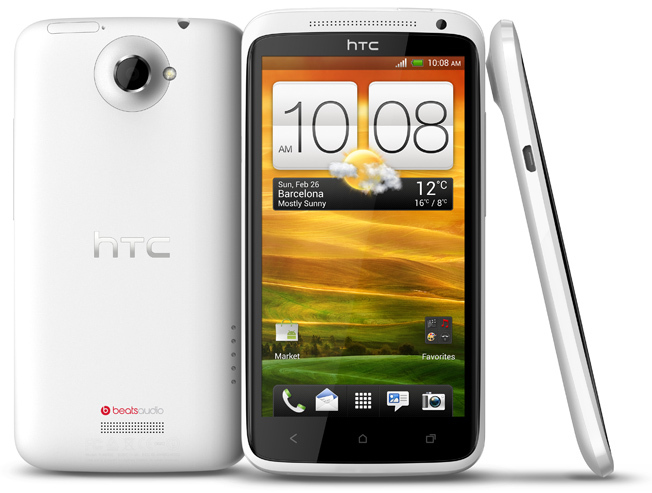 We've had reports in that unbranded HTC One X's in Europe are beginning to receive software updates toÂ 1.28.401.9. The update is fairly small coming in at around 30mb. Hopefully this should fix the unusually bad battery life some are experiencing on their One X as well as the reported screen flicker andÂ randomÂ reboot issues! If you have an unlocked and unbranded (I envy you, I really do!) HTC One X, it might be worth checking with a manual system update (Settings â€“> About â€“> Software Updates). Here's Hoping! If you do have the update let us know if it has fixed those niggling issues!